Our mission statement: To promote healing through animal therapy and care. 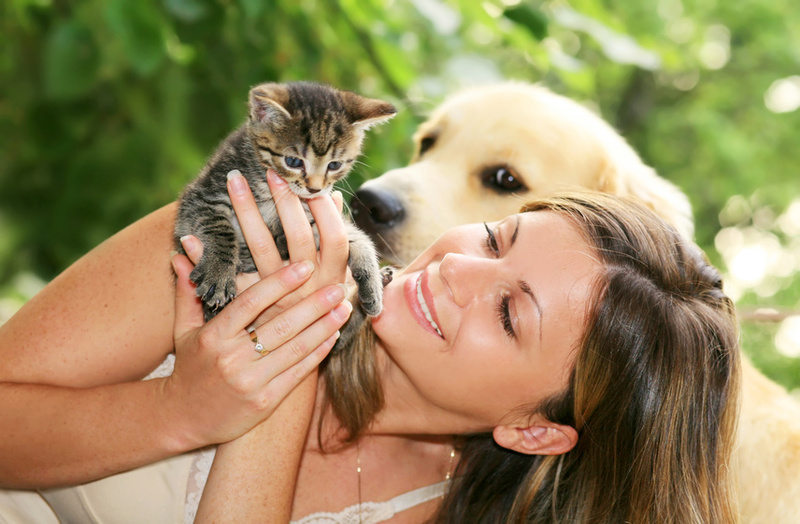 To take the experience of human and pet interaction to another level in a warm, loving and caring environment with the help of skilled professionals. Our facility will serve as a haven for healing for those mistreated in this world, both animal and human. Our goal is to have ALL of your pet's needs at one location. The links to the right are our goal upon opening at a future date. We welcome your feedback. (619) 252-5244, info@sandiegopetdriver.com San Diego, California @ 2018 All rights reserved.